Posted on January 11, 2011 by Jill B.
It’s only appropriate that CES 2011 converges on the city of all things “excess”. The Consumer Electronics Show in Las Vegas this past weekend felt like a microcosm saturated with international crowds shuffling past hundreds of beeping, whirring booths like herds of cattle while vendors competed for your attention through one of five ways: thumping music, ambient lighting, booth babes in skimpy outfits, wacky demos or loud presentations that spoke to everyone and no one in particular. It was exciting yet overwhelming to say the least. While tablets and 3D entertainment took center stage, other technologies had their bright spots. Once I filtered out all of the madness, I came away with one major impression floating to the surface: USB has solidified its importance in emerging consumer products. From the USB gadgets and drives all the way down to the connectors and cables that make them possible, the interface was out in full force. – USB 3.0 support in motherboards. With Gigabyte having already shipped more than 5 million 3.0 motherboards at the end of 2010, and unveiling a new one at CES, native SuperSpeed implementation appears to be quickly gaining ground. – More USB 3.0 flash drives. SuperSpeed is determined to bring you portability at a faster rate. – Flash drive makers are all about boasting two main features these days—physical durability and internal data security. Many vendors promise that their drives can withstand superhero strength and the smartest of hackers. – The interface is propelling connectivity. Whether it’s linking your computer to your TV or juicing your battery-draining smartphones, innovative USB solutions abound. 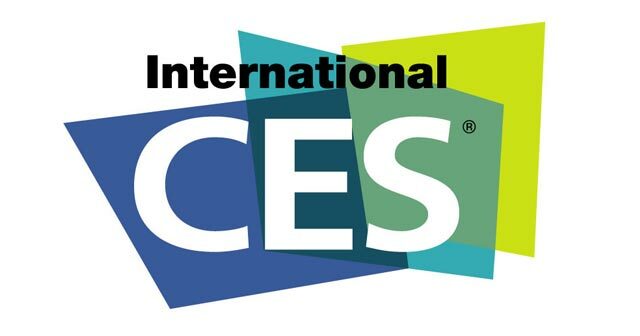 Undoubtedly, CES cannot be covered in just one post. There is so much to say, it’s only fair to feed it to you in manageable doses! In the coming days and posts, AllUSB will be revealing interviews and pictures with some memory makers that shape your products of today as well as tomorrow. Think Corsair, Victorinox, Mimoco, Gigabyte, Dane-Elec and more. Also stay tuned for reviews and impressions of new USB products! Were you able to make it to CES 2011? In terms of USB technology, what are your thoughts about what you saw? This entry was posted in Articles, CES 2011, Flash Memory Future, USB 3.0, USB Flash Drives and tagged Afterthoughts CES, CES 2011, CES Las Vegas, Consumer Electronics Show. Bookmark the permalink.